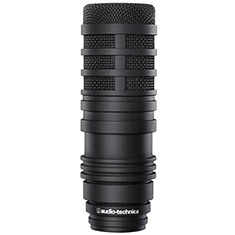 The Audio-Technica BP40 broadcast vocal microphone offers a rich, natural, condenser-like sound from a large-diaphragm dynamic design. The large diaphragm features patented floating-edge construction that maximises diaphragm surface area and optimises overall diaphragm performance, while the humbucking voice coil prevents electromagnetic interference (EMI). 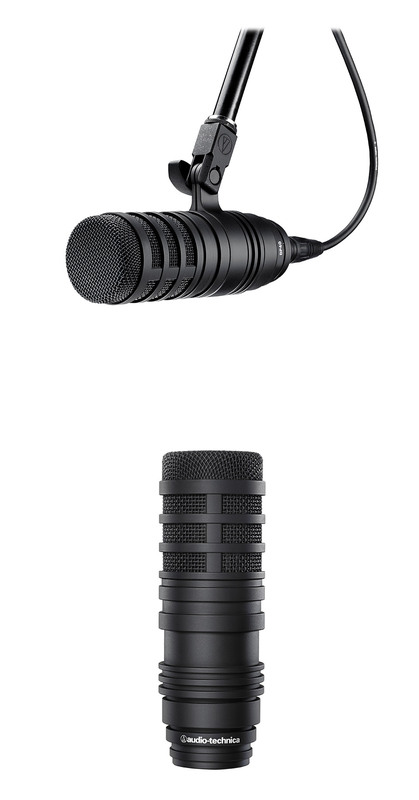 Note: Requires 48V DC, 2mA phantom power to operate.